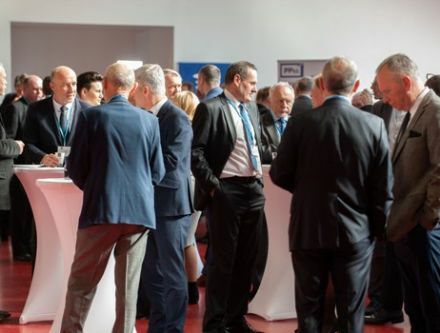 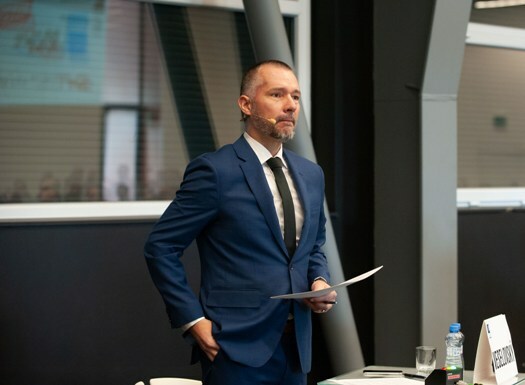 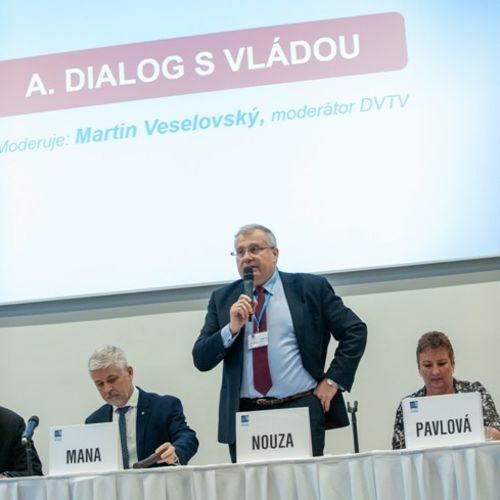 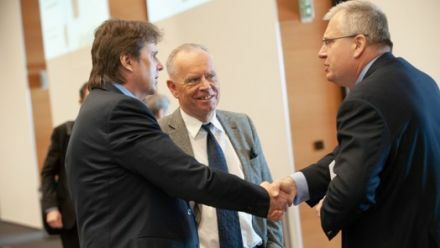 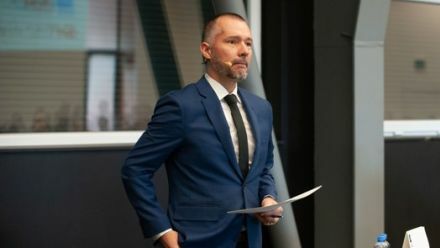 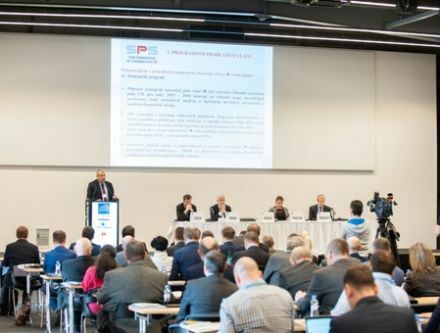 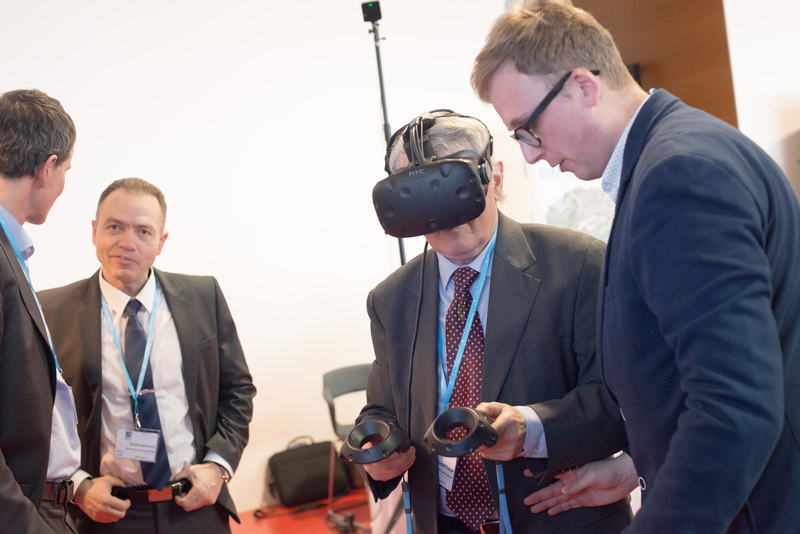 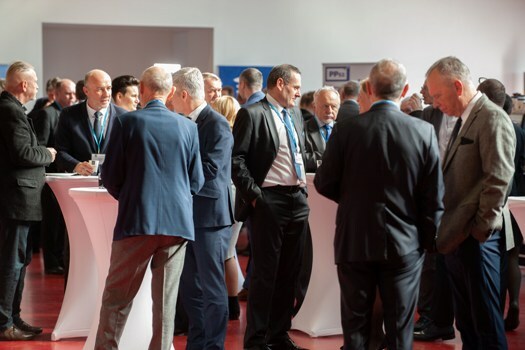 Hot newsThanks for your participation at the Czech Construction Forum 2019 and we look forward to our next meeting! 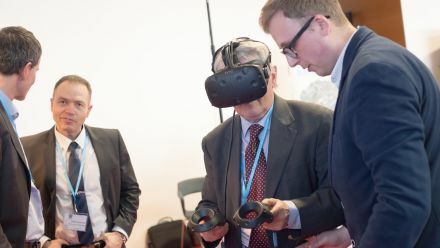 ARE GOOD TIMES FINALLY COMING? 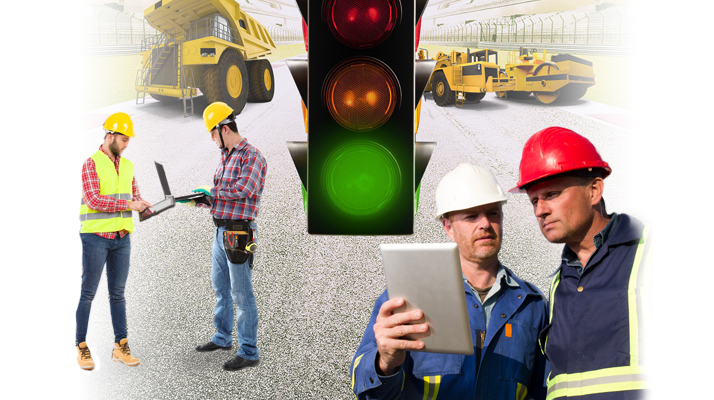 Digital transformation of the building industry: the reality or still just sci-fi? 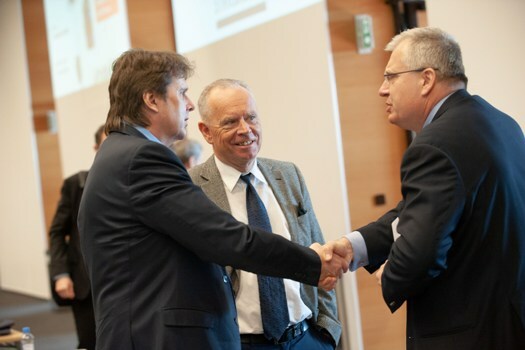 FORUM announces the date of its 12th year, SMART brings new information! 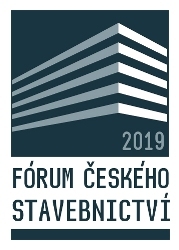 Are you interested in linking your brand to Czech Construction Forum?